Amalia Arvaniti, Professor of Linguistics in the Department of English Language & Linguistics, will be giving a talk at the University of Leiden, entitled ‘Tackling Variability in Intonation Research and Analysis’, today 14 September 2018. Intonation is essential for communication as it conveys information that helps listeners make inferences about the pragmatic intent of the speaker. Despite increased understanding of intonation’s importance, there is little agreement even about essential aspects of its structure and meaning. This is at least in part because research has eschewed the study of intonational variability, seeing it as a problem rather than a natural facet of speech production that needs to be understood and accounted for in studying and modelling intonation. The talk will present a principled approach to the study of intonational variability (Tame Intonation, or TINT) together with results from a number of studies that put TINT to practice. The workshop is entitled ‘Prosodic Variation Across Languages: The State of the Art in Comparative Prosodic Research’, and is funded by the Leiden University Centre for Linguistics (LUCL), and the Netherlands Organisation for Scientific Research (NWO). 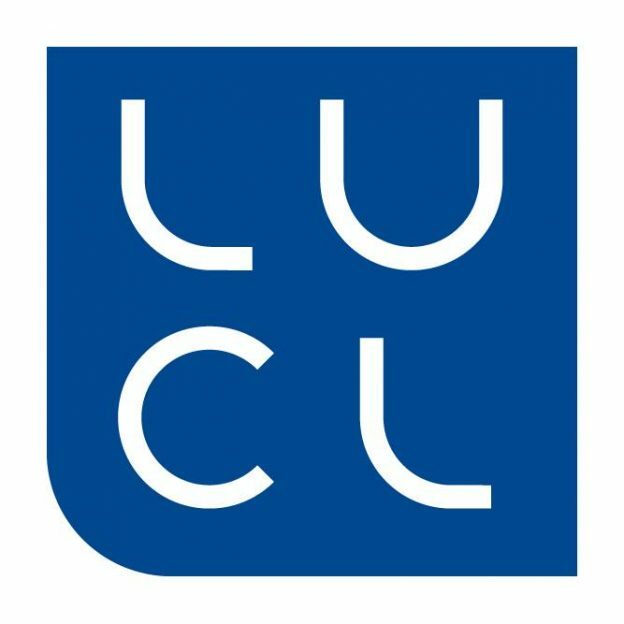 For full details of the workshop, please see the LUCL webpage here.